May you bring good weather. 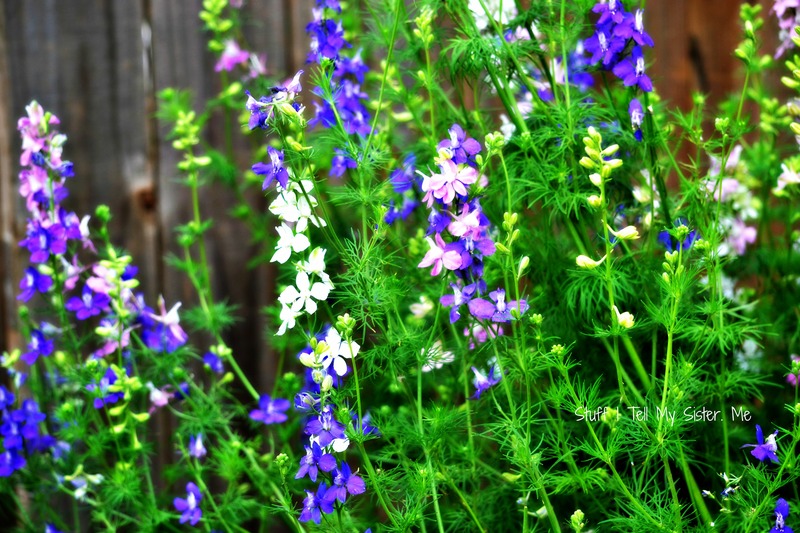 These are flowers from Mom and Dad’s backyard….after storm “one”. The top photograph was the storm that tore through last night. Can we be done now please? I don’t want to spend another night watching radar! One of Mom and Dad’s faithful friends returned. Feeding them twice a day doesn’t hurt either! 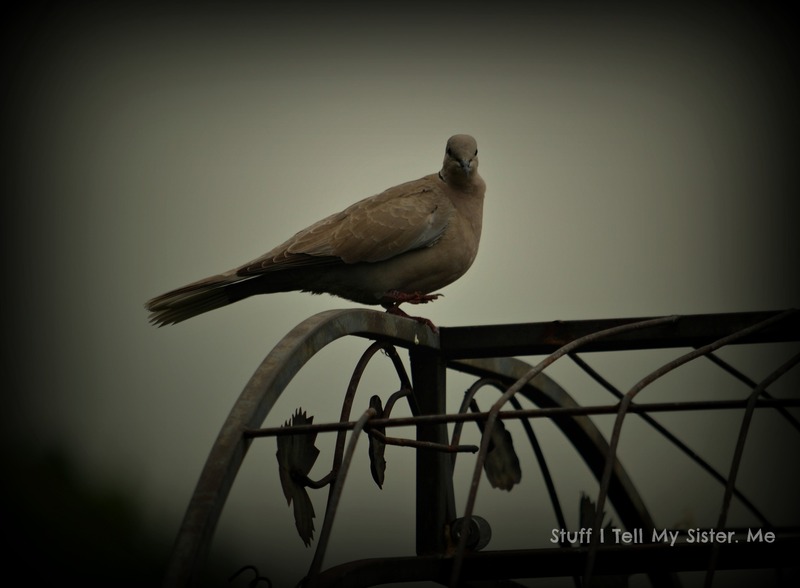 This entry was posted in Family, Flower Photos, Friends, Friendships, Oklahoma, Oklahoma City, Reflections, Relationships, Thankful and tagged after the storm, Dove, May 31 tornado pic, Mom and Dad, oklahoma city tornado, Personal, tornado, Welcome June. Bookmark the permalink. 40 Responses to Welcome June! I have enjoyed following your blog!! You have a wonderful way of embracing the abundance of life! I envy you the flowers but not the tornadoes. I thought it was March that was supposed to come in like a lion and go out like a lamb. May and June are continuing to roar! BTW, I love the dove shot and the way you edited it! You’ve got that right Okie Sista! Awww…..I was just talking to my SIL that lives in FL. She said the same thing….hurricane season. Praying it doesn’t rear it’s ugly head! 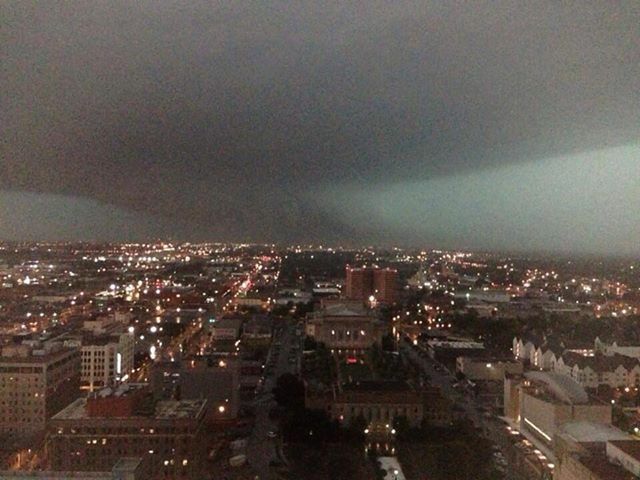 In all my Oklahoma years….I think last night had to be the craziest….so many tornadoes spawning from every direction. And then the flood waters. Thank you for your sweet prayers. The sun is shining today and we are thankful! And all the people said….AMEN! You have a busy month ahead of you … very exciting and fun. Love the dove photo. And enjoy June and let it delight you. My mother is impressed by the fact that I can now spot a debris ball on radar. Heck, I’ve impressed myself. Oklahoma is growing on me. Thought about you last night as the weather channel reported the break out of tornados in Oklahoma. That’s enough, now, don’t you think? Wishing all of us quiet days ahead. Sunshine and blue skies. Fraidy hole made me giggle, I haven’t heard of that one. How exhausting and fearful that would be to just be waiting for all those storms to past. I’m so glad you can be with your parents it must be a big comfort for them. Stay safe, I’m hoping that sunny days are around the corner. So glad that your parent’s garden made it through. That weather the other night gave new meaning to “the winds come sweeping down the plain.” As always, wonderful pictures, wonderful sentiments! I am just amazed at the resilience of you folks in Oklahoma. Do you ever go to bed and feel safe during Tornado season? Bless your little troubled hearts. I hope your parents are okay after the second onslaught on Moore. Hello, I hope you, your sister, and your parents, your entire family and community are all right, tired and stressed maybe but safe and intact.